The “Big E” was a big win for Vermont. While the Eastern States Exposition, or “The Big E,” wrapped up for 2018, data collected by the Vermont Agency of Agriculture, Food & Markets reinforces the value the event returns to Vermont and its agricultural economy. 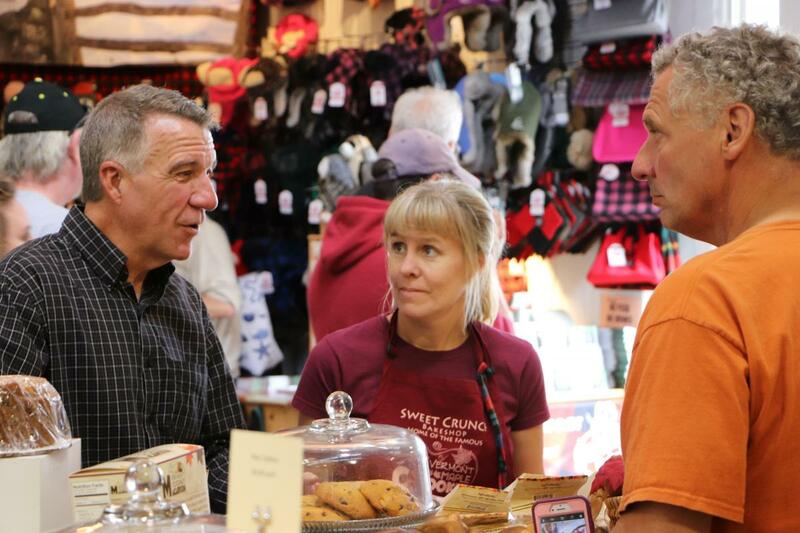 The Vermont Building at The Big E showcases the authenticity, quality and spirit of Vermont. 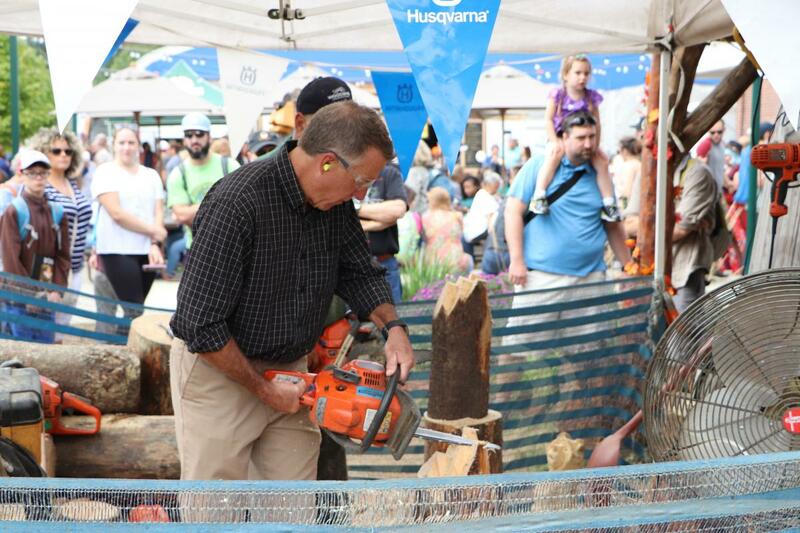 Each year, more than 30 companies from across Vermont head to West Springfield to share their products with fair-goers who appreciate the high-quality products on sale in the Vermont Building. For 17 days each September, the building is a feast for the senses, from the sweet smell of hot cider donuts to the warm comfy texture of authentic Vermont flannel. There were six record-breaking days this year and Vermont Day on Saturday, September 22 was one for the record books. Attendance set an all-time record with 172,659 people coming through the gates on the day officially recognizing Vermont. The success of the building would not be possible without partnership from the Vermont Department of Tourism and Marketing, who staff the Vermont booth, and the Department of Buildings and General Services, who are responsible for the beautiful improvements to the building. More information about the Big E and Vermont’s participation can be found by clicking here. Any Vermont vendors wishing to explore participation in the Vermont Building at the Big E next year should contact the Senior Market Development Specialist at 802-505-5413 or lauren.masseria@vermont.gov. Click here to view a Big E summary one-page info sheet.